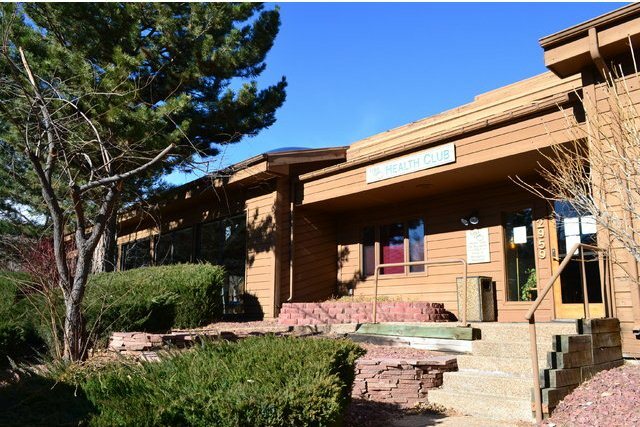 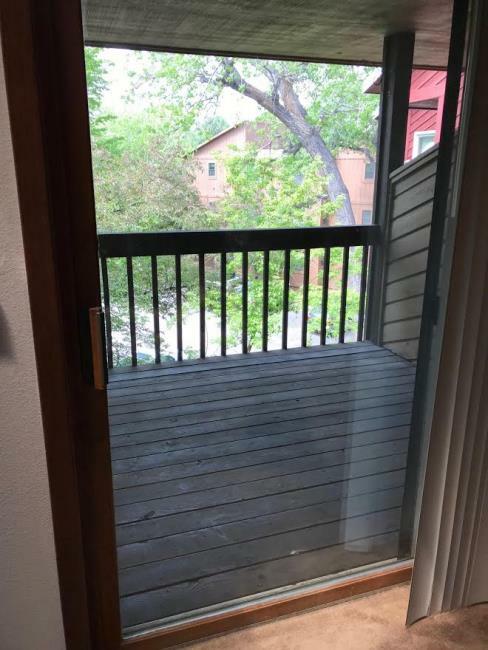 Boulder CO Rentals| Completely Furnished Condo for rent in Boulder at Gold Run. 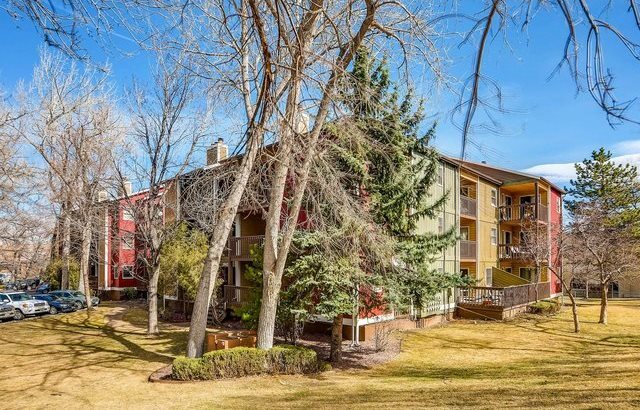 Huge top floor unit with great views, underground parking and extra storage. 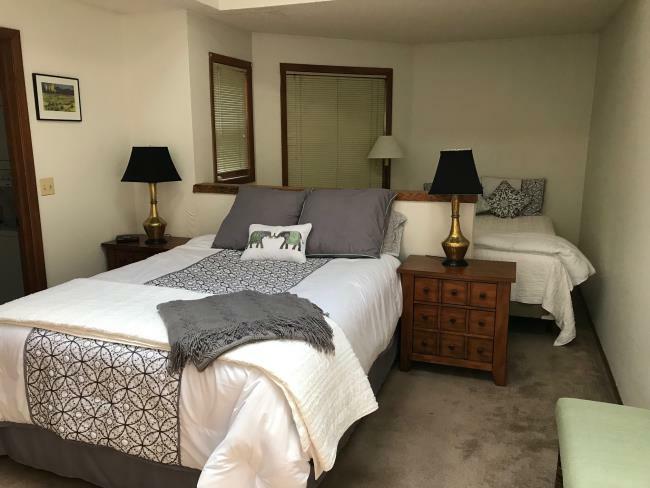 Completely Furnished Condo for rent in Boulder at Gold Run. 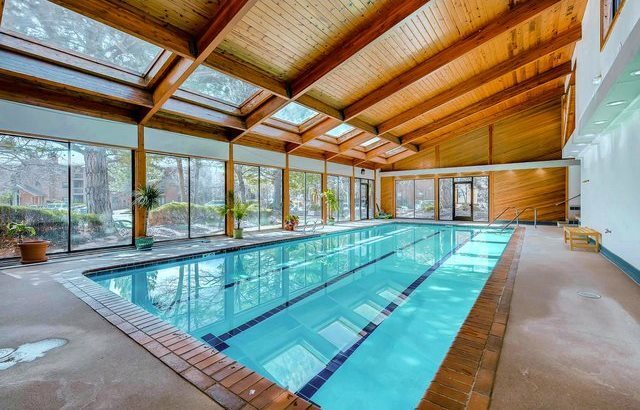 Huge top floor unit with great views, underground parking and extra storage.